Know any high school seniors? 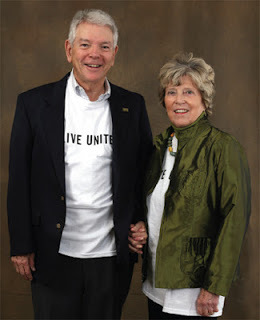 Bob and Marilyn Ridgley are co-founders of Classroom Law Project and as part of their legacy to Classroom Law Project, the State of Oregon and its youth, they established this generous scholarship for Oregon high school graduating seniors. 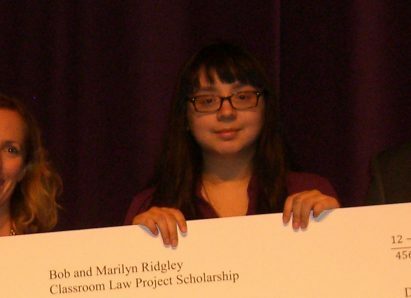 The scholarship recipient receives $2500 each year for four years, for a total of $10,000. For more information on the scholarship or to check out last year’s recipient, click here. Application deadline is March 25, 2017.